Hi loveys! Since it's summer all year-round here in the Philippines, sunglasses should always be present in everyone's bags. Aside from the protection that they give us against harmful UV radiation, wearing sunnies can also instantly make us stylish! 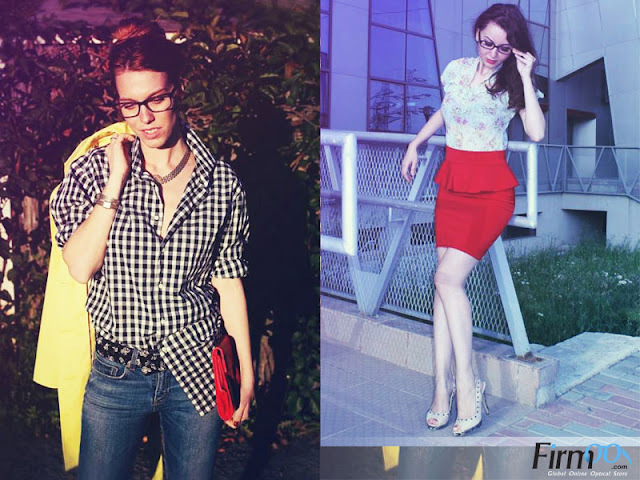 :) If you're still looking for a perfect pair for you, why not check out the June collection of Firmoo? They just updated their new arrivals for this month, and right now, they are available for Firmoo First-Pair-Free-Program. Now you may have the chance to get yours for FREE! 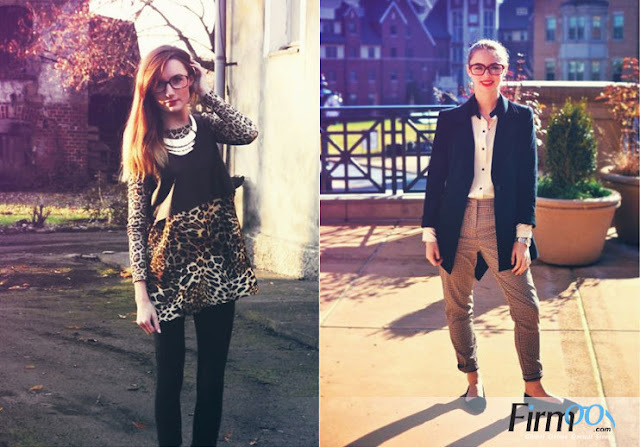 Looking for Chic Tortoise Glasses? 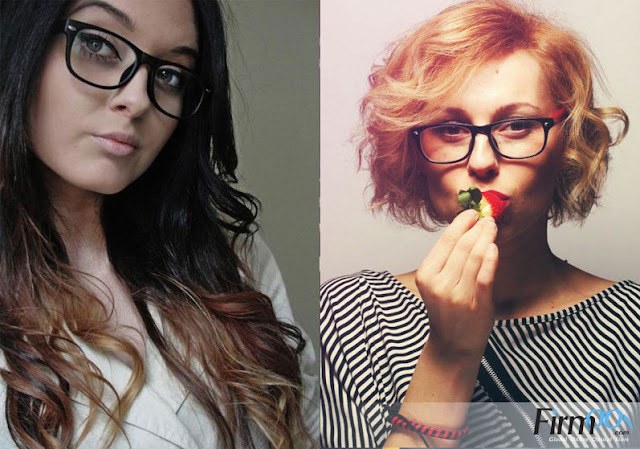 If you're looking for something more subtle, you can go for a simple but always fashionable rectangular frame. The above model photos are all derived from Firmoo+. 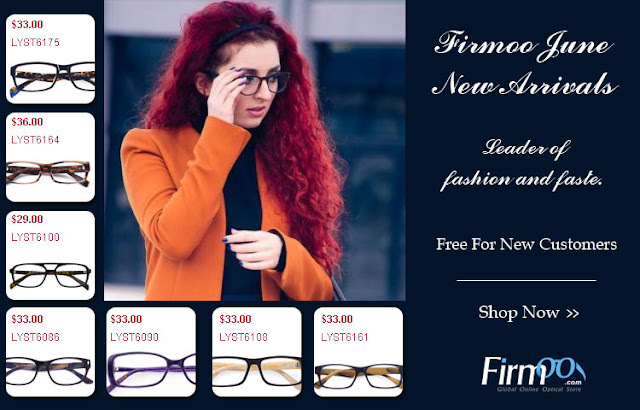 Firmoo is the World's Most Popular Online Eyeglasses Store. They have always been committed to themselves to offering customers the best quality products at the most affordable prices which start at $8 - 80%-90% lower compared to that in local store.